Welcome to the exciting world of artificial rocks and the incredible hobby of water gardening that can easily be created for your yard's landscape. How many of you are looking for a sweet DIY family project that definitely needs to be user friendly, maintenance easy and yet creating an infinite amount of ideas for beautiful backyard landscaping? Here at Everything Waterfalls, we have an excellent water garden idea that would help you simplify matters of owning a water feature more feasible. 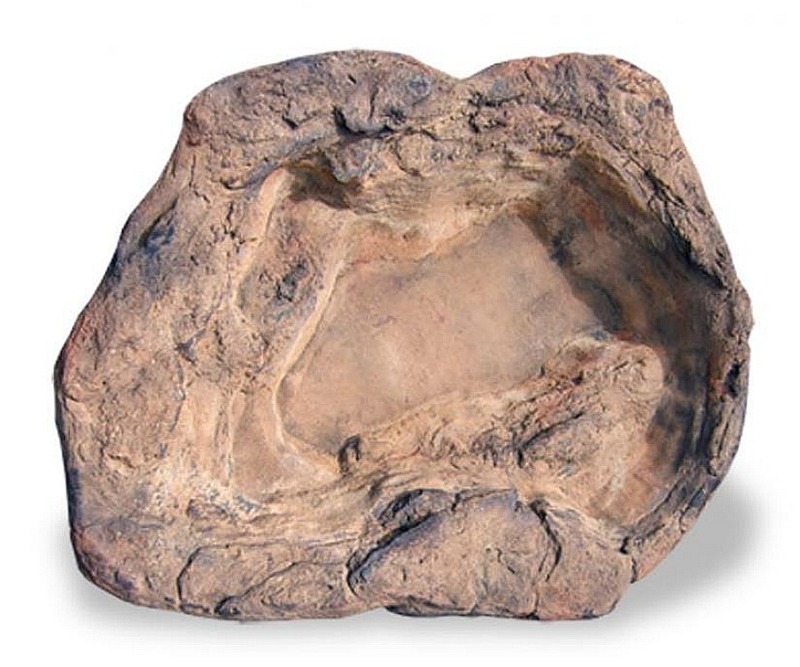 Our artificial rock ponds makes installing a pond and waterfall feature very easy and simple without consuming days, weeks and even months of your time. Our decorative ponds with the aide of a shovel or two and with this pond even three and the help from a lending hand of a garden friend, family member or neighborhood landscaper can be installed in a day or two. The large pond LP-002 is one that will definitely take a little more time for installation than our smaller sized backyard ponds. Also when combined with our custom line of larger waterfalls the beauty of a water garden oasis is easily created. This large rock pond with its 240 gallon capacity makes and excellent fish pond for Koi. All rock coloration's are hand applied for a uniqueness for individual rock beauty. All Arizona Brown and American Grey could vary somewhat from our pictures. Additional preformed rock pond coloration and makeup is further explained in our rock waterfall matrix.